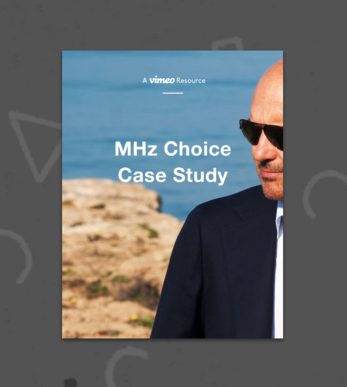 Case studies, white papers, and guides for building a video service that your audience will love. 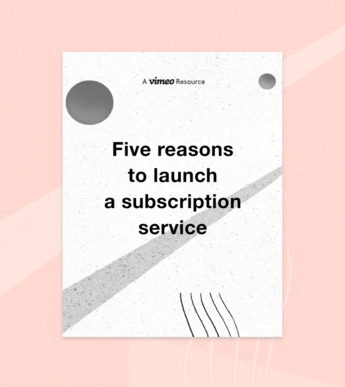 Successfully turn your videos and audience into a real subscription business. 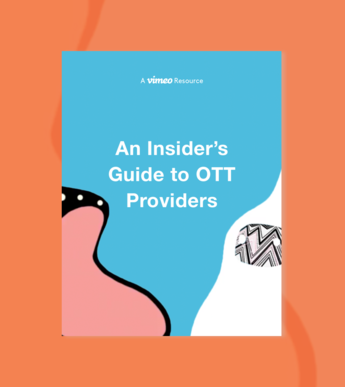 When shopping for an OTT service to host your videos, what features should you consider? 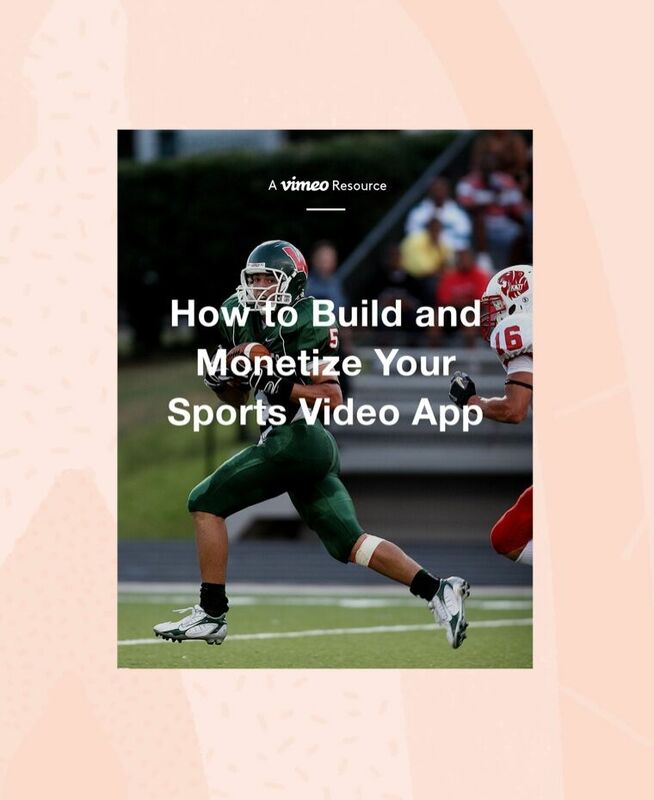 Learn how to build a video app and use it as a tool for audience and revenue growth. 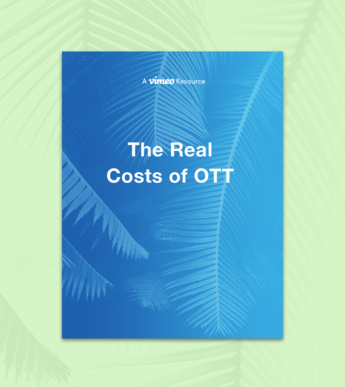 What is the return-on-investment of building your own, straight-to-consumer OTT platform? 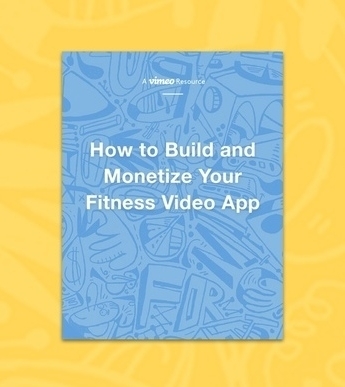 Learn how fitness video entrepreneurs are scaling their business with OTT Live. 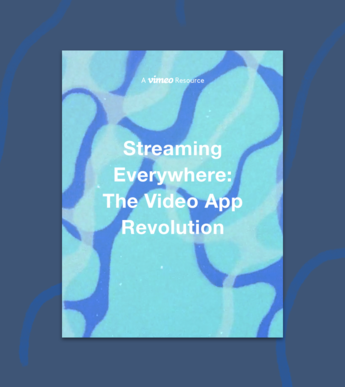 Learn how live streaming and OTT video helps bring your fans closer to the game. 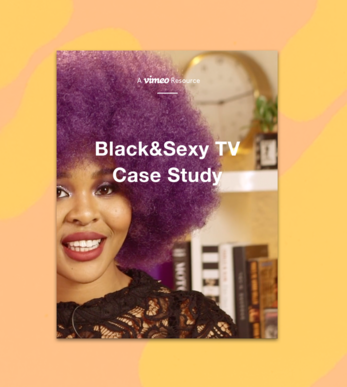 Learn how a small studio transformed their YouTube series into a video empire. 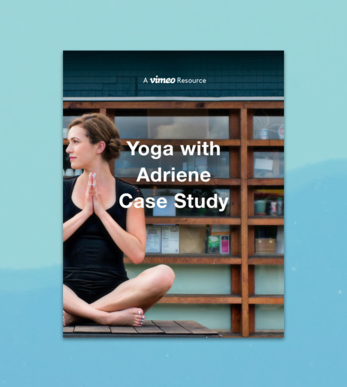 Learn how yoga influencer Adriene Mischler built a growing following and business with streaming apps. 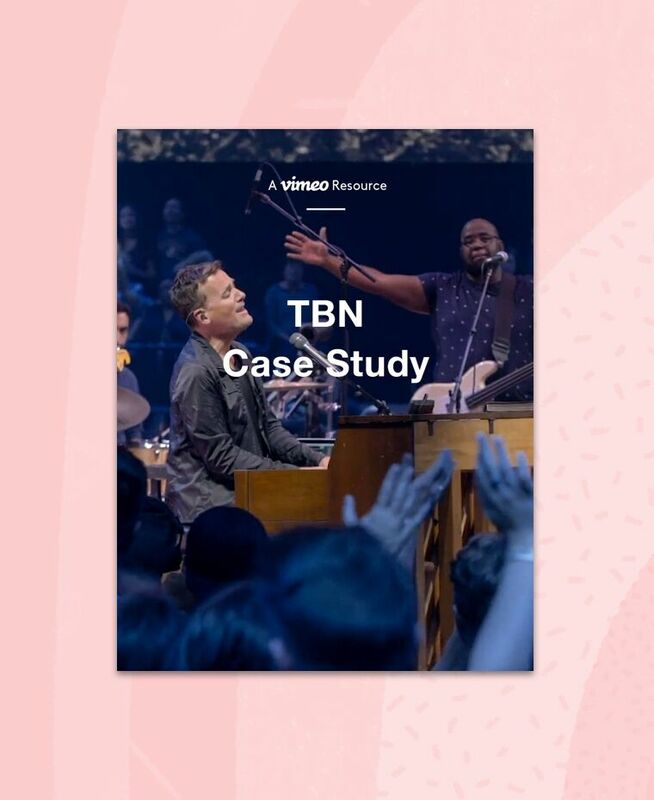 Learn how a national broadcaster expanded its reach with improved branded apps and viewer insights. 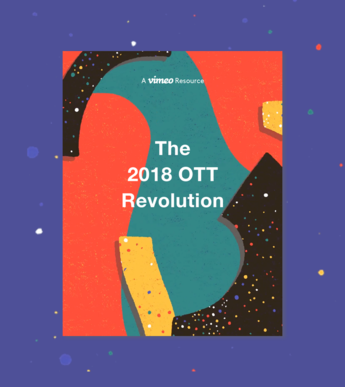 The findings of our ‘State of the OTT Audience’ report; dive into the viewing patterns of 3.6 million subscribers on the Vimeo OTT platform. 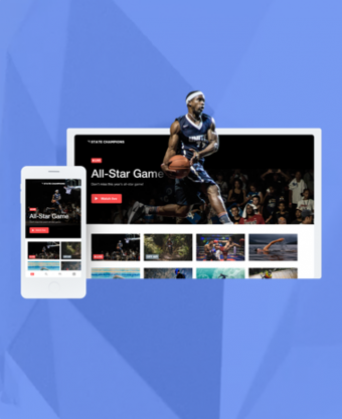 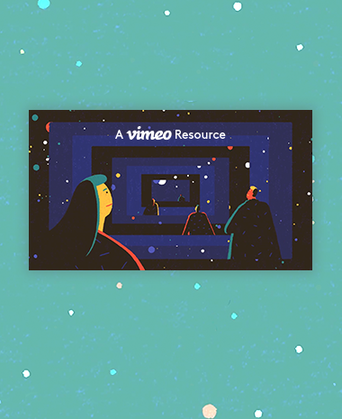 Join over 80M+ creators and brands who trust Vimeo with their videos.